The name of two amoraim, neither of whom had a distinguishing patronymic or cognomen. The elder was a Palestinian, and lived in the first generation (third century). He was a colleague of R. Jonathan (Yer. Ter. x. 47b). 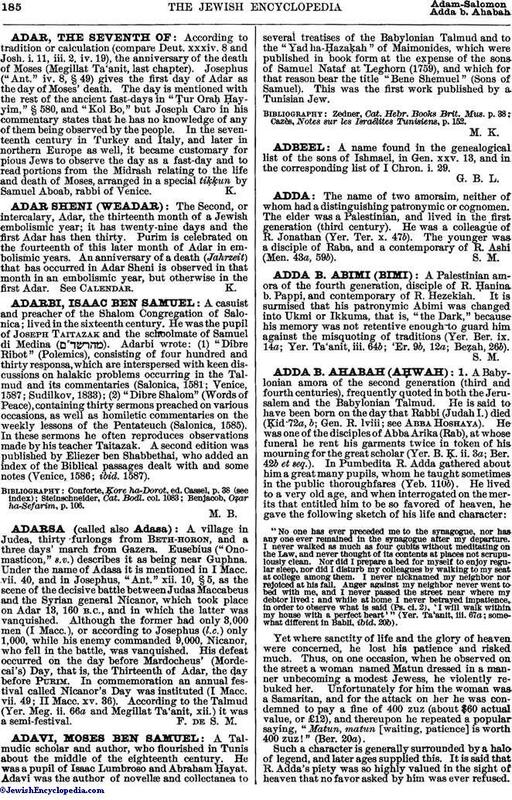 The younger was a disciple of Raba, and a contemporary of R. Ashi (Men. 43a, 59b).